Bourgogne is located in the center-east of France. 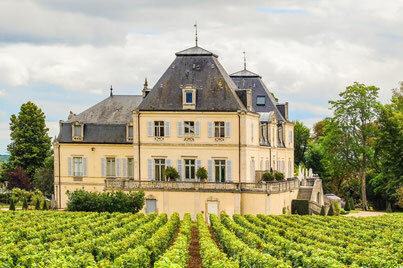 Considered one of the most prestigious wine regions of France and the world, it offers complex and delicate wines of the highest quality, to reach with WIKWINES. 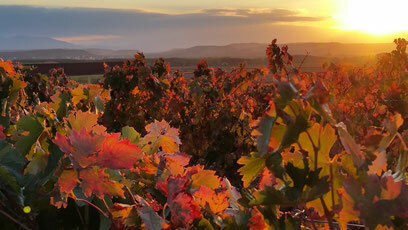 Spain is one of the most famous wine-growing region in the world. Among the great variety of wines and wineries, we find authentic premium wines of exceptional quality, which you can enjoy at home thanks to WIKWINES. 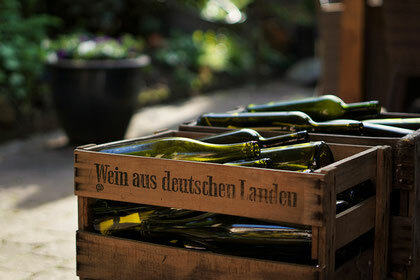 At WIKWINES we also work with the best brands of German, Italian and other famous wine areas. Exceptional wines to enjoy the flavors of other parts of the world.